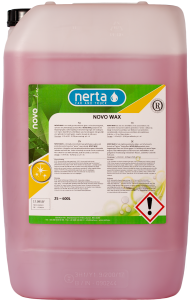 NERTA CARWAX 2000 is a silicone free, concentrated drying, gloss and preservation wax. CARWAX 2000 is a silicone free, concentrated drying, gloss and preservation wax. 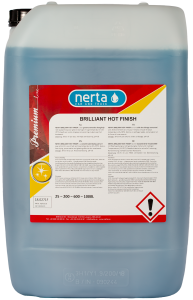 Gives a quick drying effect, long-lasting preservation and high gloss to the coachwork. Thanks to its silicone free formula it is a good fit with water recycling systems. 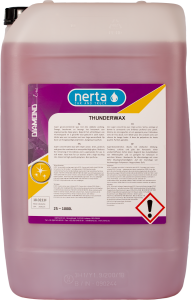 This wax was specially created to be used in areas with hard water.